RSVP & reserve your spot today. Charity Charge (a Public Benefit Corporation based in Austin) is the credit card that lets you earn 1% cash back as a donation to any charity, religious organization, k-12 school, or college of your choice. Inspired by companies like TOMS and Warby Parker, Charity Charge is innovating in an industry that's not used to innovation. However, partnering with the titans of industry is anything but easy. So how does one kid manage to partner with a $23 billion dollar bank & MasterCard? Trust us... This story is filled with insight, drama, and perseverance. Come learn how to make your dreams a reality, partner with giant corporations and build successful teams with Team Austin & Charity Charge. Stephen Garten is the founder and CEO of Charity Charge. Taught from a very young age to give back whenever he could, Stephen materialized this lesson into Charity Charge as a way for him to give back and make it incredibly easy for others to do the same. In 2015, Stephen was chosen by IBM as one of the top 5 social entrepreneurs in the US and featured on a reality TV show called A New Way to Startup. Stephen previously worked for the Austin Technology Incubator (ATI) at the University of Texas, where he met and learned from many inspiring entrepreneurs. As a way to share with others this invaluable experience, Stephen now serves as a mentor for students who aspire to be entrepreneurs like himself. Vela Wood: We are a boutique corporate law firm that focuses our practice on small businesses, entrepreneurs, and startups. We provide a full-service corporate practice to our clients. Whether it’s counseling a new venture, orchestrating a deal, or handling a business claim, we’re here to help. <a href="http://cafecremeaustin.com/">Cafe Creme:Café Crème is a local, family owned business that serves coffee, kolaches, tacos, crêpes, and much more! Everything is made fresh in house and makes for a perfect breakfast, lunch, or catered meal. 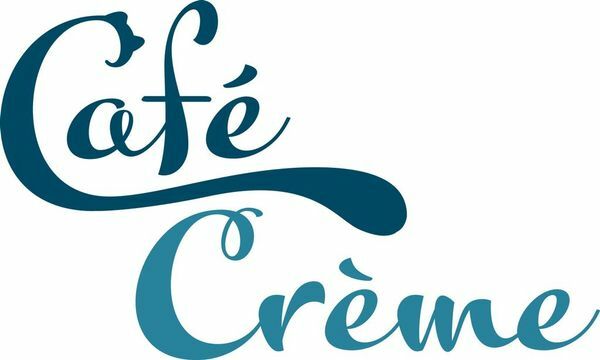 *Note from Team Austin* Cafe Creme is a super productive space, perfect for getting stuff done. They also have a conference room available for rent that is perfect for meetings, study groups, or freelance work.